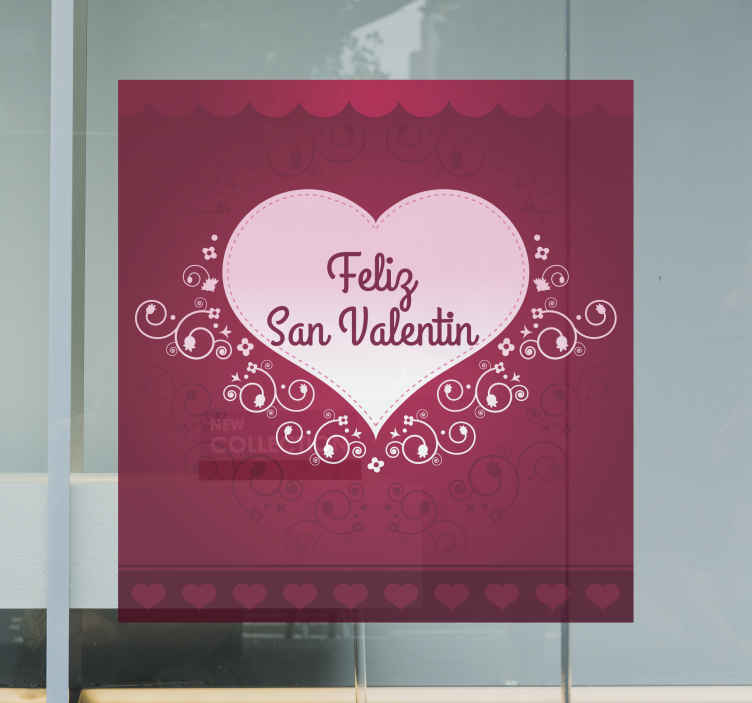 Seasonal - Business Stickers - A design ideal for the lead up to Valentines Day. Day of love and romance. Enter text in notes comment field during checkout. Ideal for businesses and organisations.